Home Blog Cox Monett Diabetes Education Fund provides resources for those trying to manage this disease. 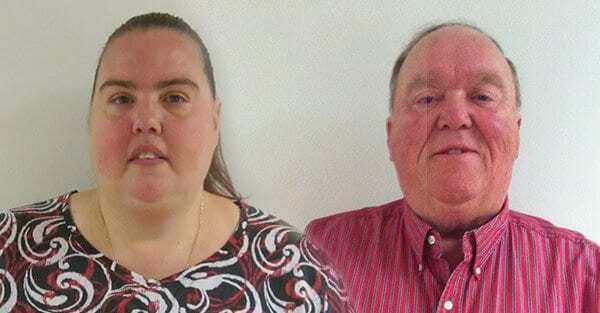 Bill and Tammy both have diabetes. Tammy has fought her weight her entire life. When she was diagnosed with diabetes she was instructed that losing weight would help her to better manage her disease, but Tammy couldn’t afford any kind of program to help support her in this effort. The Diabetes Education Fund at Cox Monett helped fund Tammy for the Journey’s program. This medically managed program combines diet and exercise with support groups and education. Tammy lost weight and gained self-confidence and the hope that she can manager her disease. Bill has Medicare and this year got caught in the donut hole half way through the year. When he couldn’t afford to purchase his insulin, he didn’t just put his health at risk, he put his life at risk. The Diabetes Education Fund helped Bill to receive his insulin.